Dartmoor Hysteria reached new heights last week when the cycle sold out within hours. People obviously keen to be part of history as I go for another unique gold medal attempt. My focus switches once again to my weight. 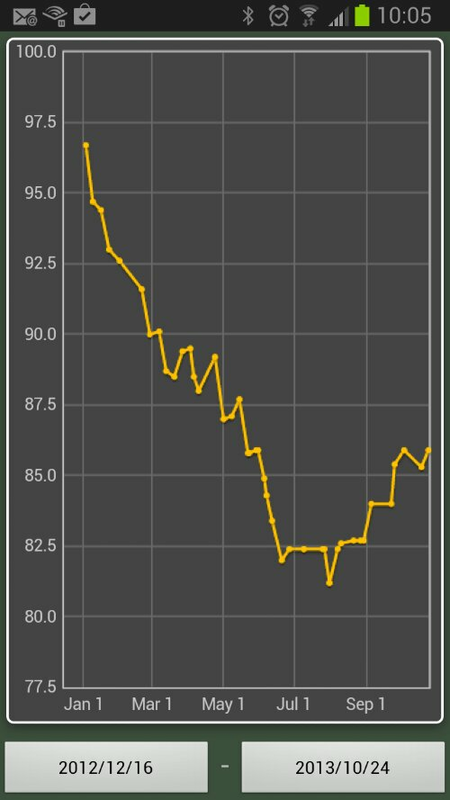 The graph is shaping up to give me my annual ‘V’ sign. This year I am determined not to repeat the mistakes of the past 9 years.